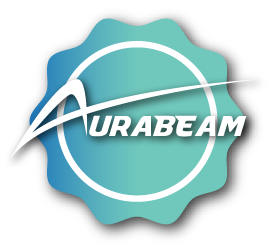 AuraBeam brand was established in 2012 with the mindset that Good Quality + Great Price = Customer Satisfaction. We take pride in our selection of products and work hard to bring high quality lamps to consumers at extremely low prices. Our supply chain includes many top lamp manufacturers in the business and our prices are the BEST in the industry!